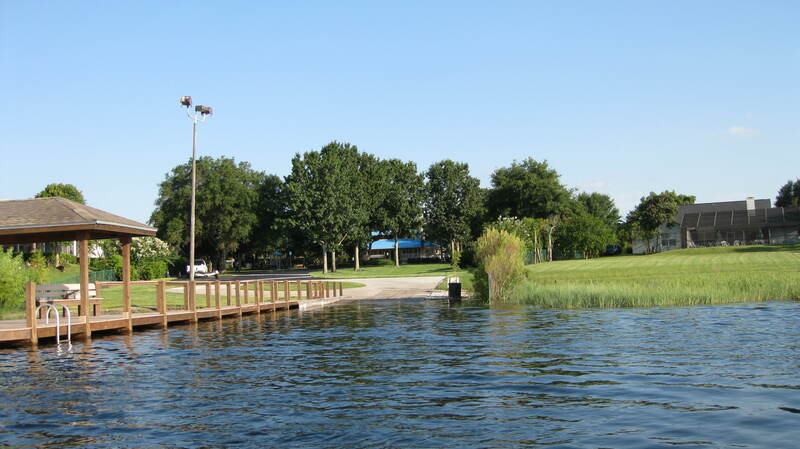 Dr Phillips Lake is private residential fishery in the heart of Orlando. This private lake is just as magical as Disney World. It’s one of many lakes in Orlando Florida that has the best of bass & crappie fishing. If you’re in Orlando on International drive and want a day of action Dr Phillips private lake won’t let you down. Most Hotel locations on International drive, we can arrange pick up at the Hotel or by boat. 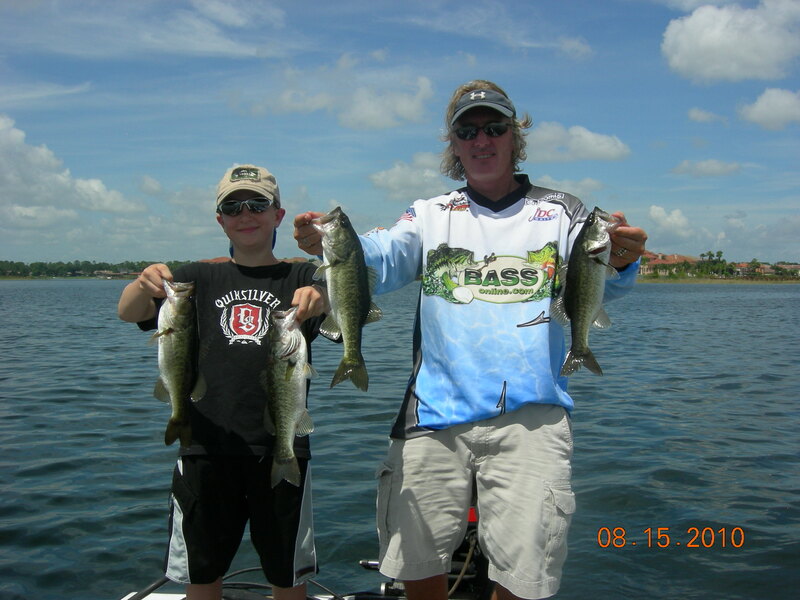 Let Bass Fishing Guide Orlando take you on a memorable fishing excursion.